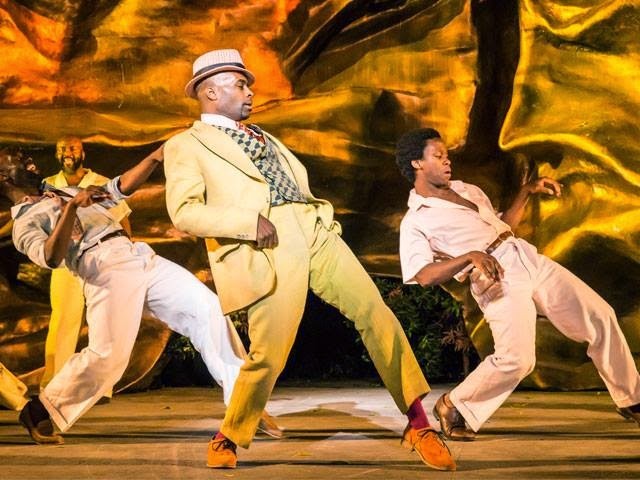 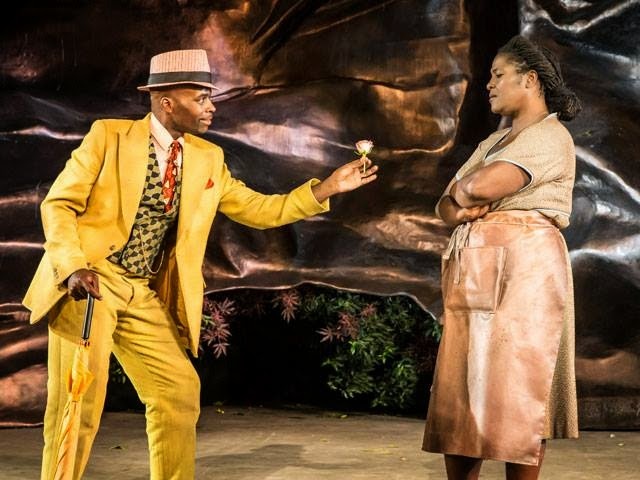 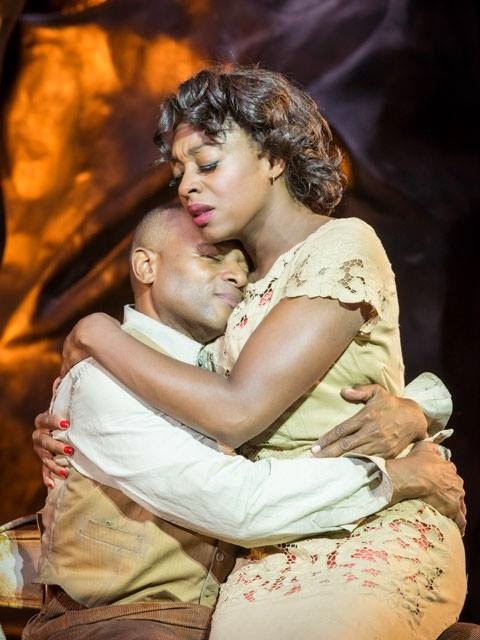 Gershwins’ Porgy and Bess runs at Regents Park Open Air Theatre from 17 July to 23 August with Opening Night for press on 28 July. 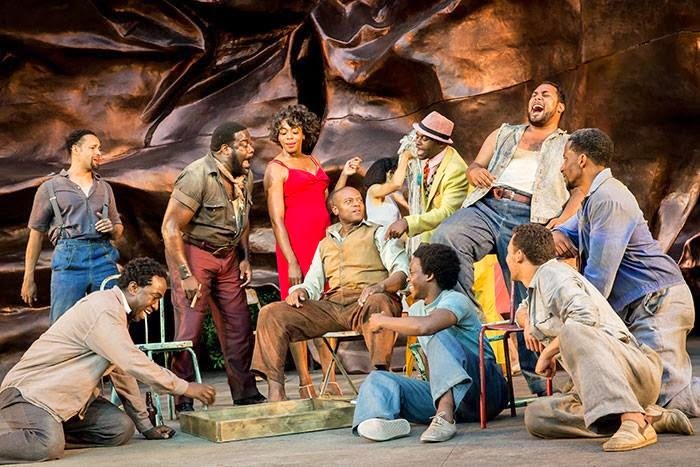 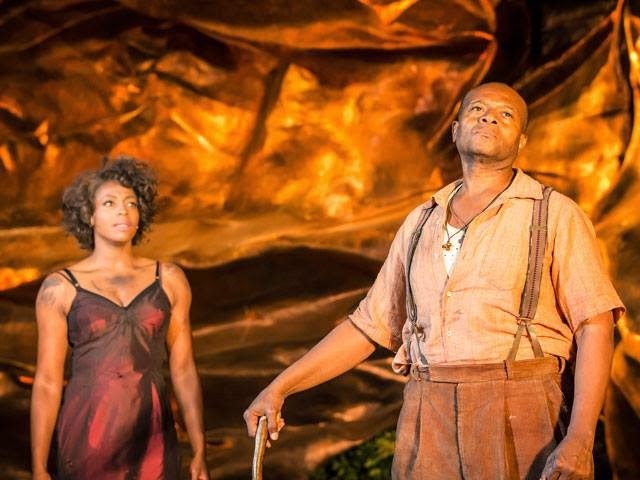 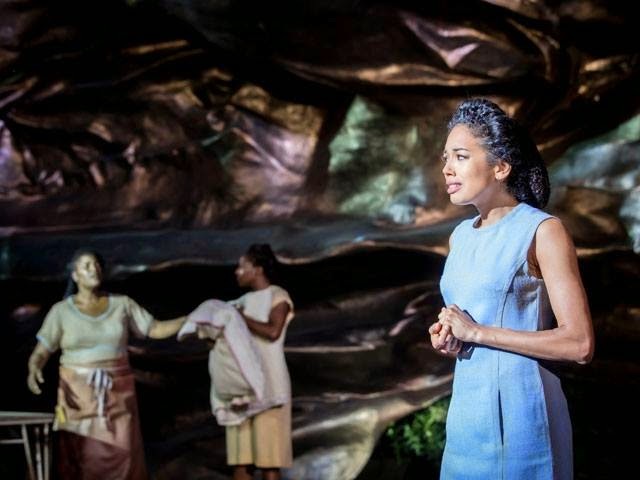 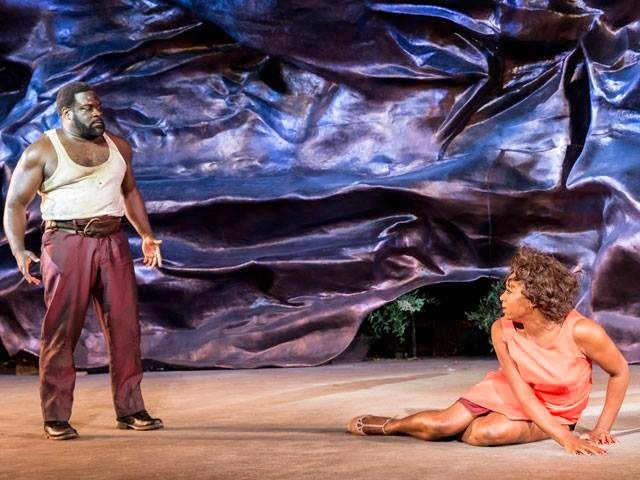 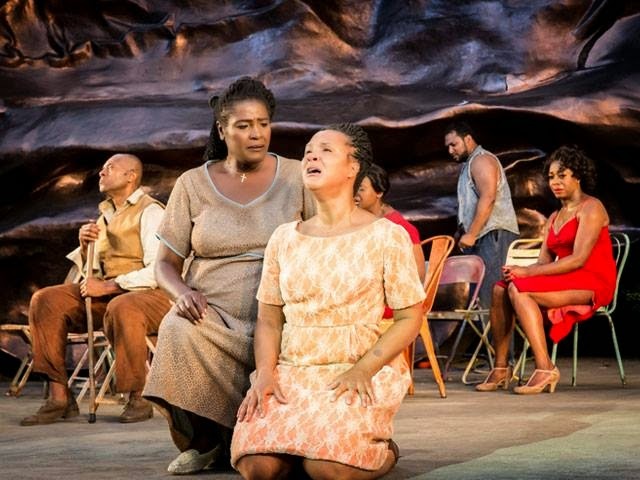 Celebrated as a landmark piece of American theatre with iconic songs including‘Summertime’, ‘I Got Plenty of Nothing’, ‘I Loves You Porgy’ and ‘It Ain’t Necessarily So’, Porgy and Bess will be directed by Regents Park Open Air Theatre’s Artistic Director Timothy Sheader, with a book adapted by Suzan-Lori Parks and a musical score adapted byDiedre L. Murray. 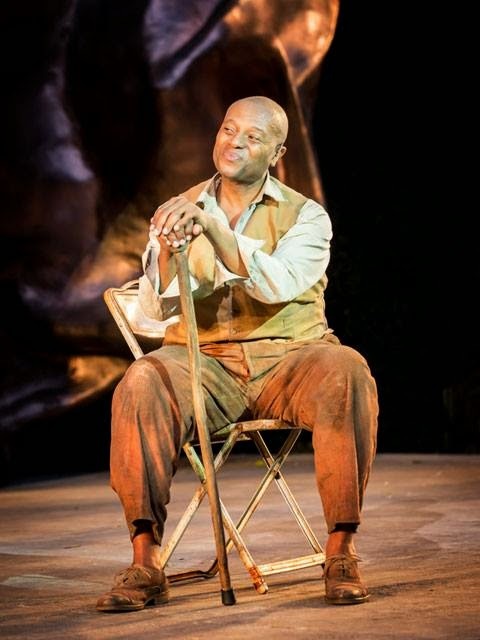 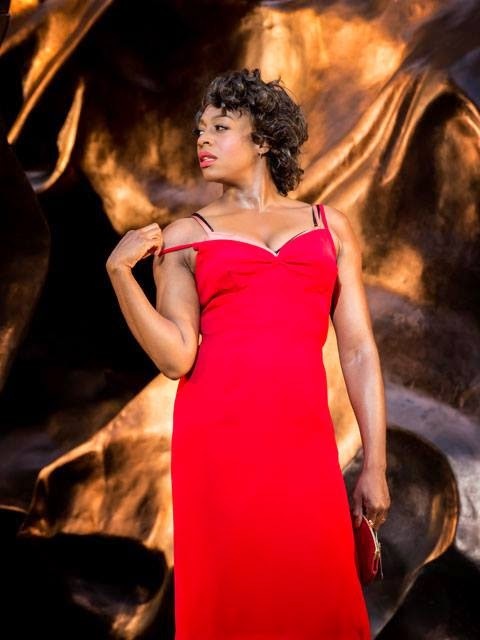 Drawing on talent from both sides of the Atlantic, Rufus Bonds Jr plays Porgy and Nicola Hughes plays Bess, with Phillip Boykin as Crown, Cedric Neal as Sportin’ Life and Olivier Award-winning Sharon D Clarke as Mariah. 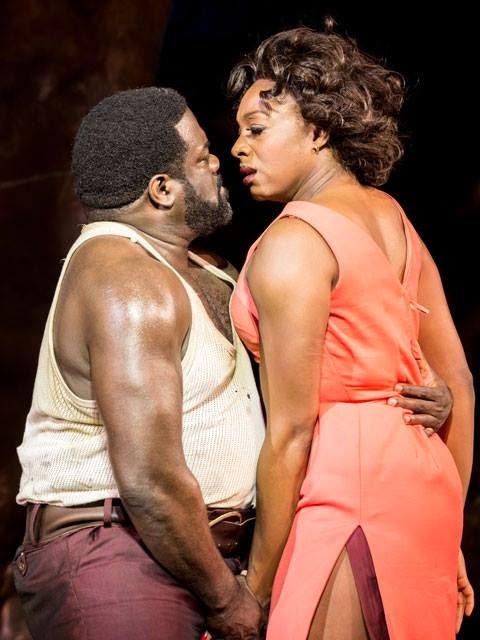 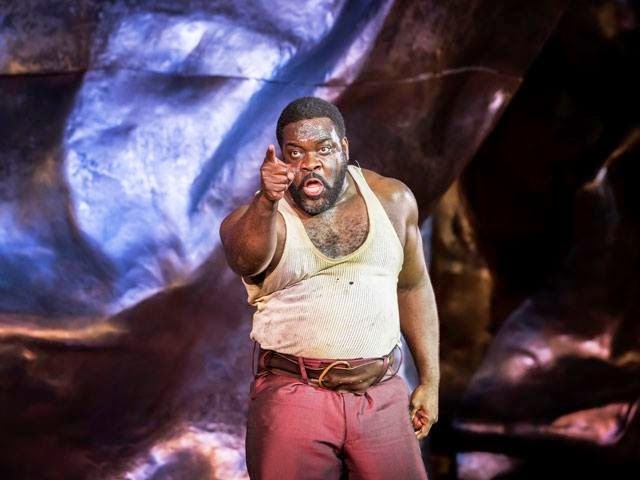 The full cast of Porgy and Bess also includes David Albury, Angela Caesar, Jade Ewen, Alex Giannini, Owain Gwynn, Tyrone Huntley, George Ikediashi, Claudia Kariuki, Arthur Kyeyune, Oliver Lidert, Leon Lopez, Jay Marsh, Tania Mathurin, Ellen O’Grady, Golda Rosheuvel, Yemie Sonuga and Marvin Springer.